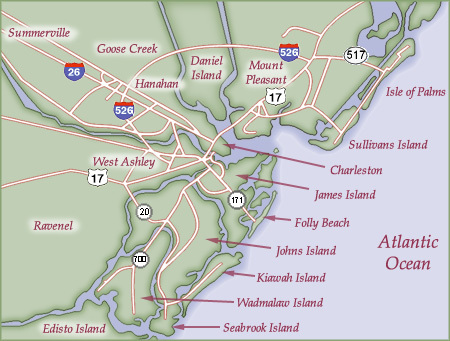 THE Charleston Real Estate Web Site! One of the best things that I can do for those just thinking about buying or selling is to set up an automatic search for you on the MLS. This will send you email notifications of homes that you're interested in if you're a buyer or your specific neighborhood if you are a seller. So, whether you're buying or selling, feel free to contact me and I will be happy to set you up with an autosearch. All of my clients love this service. It really educates you on the prices.